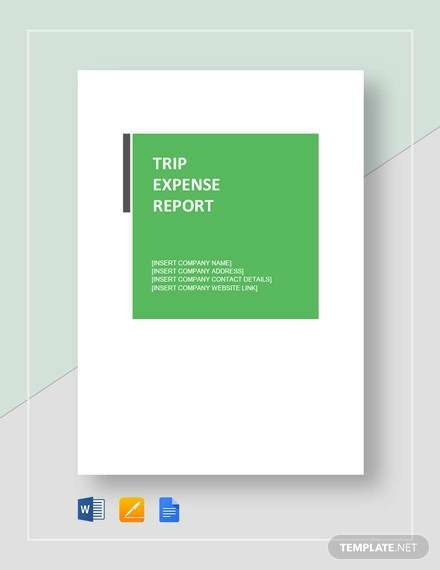 A sample expense report is a must when you need some clues on the preparation of an expense report form. You will find expenses everywhere. You talk of an academic organization, and there are expenses. You talk of a business or office and there are expenses. Households have expenses, charities have expenses, and it’s everywhere. Thus the requirement to make reports on expenses for analyzing the budget, plan things etc is required. Sample expense and Sample Book Report you get online help a lot in making the reports. 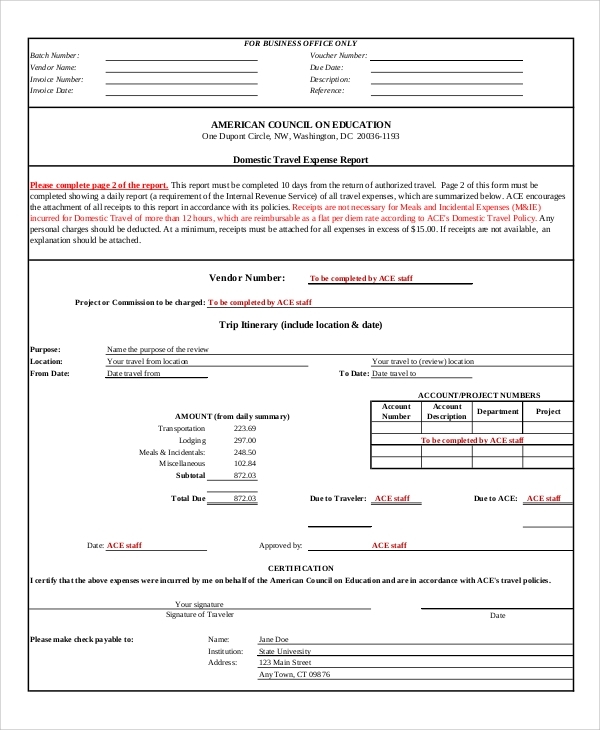 When you are going to travel or have returned just from a travel trip, you may have to make such a report. 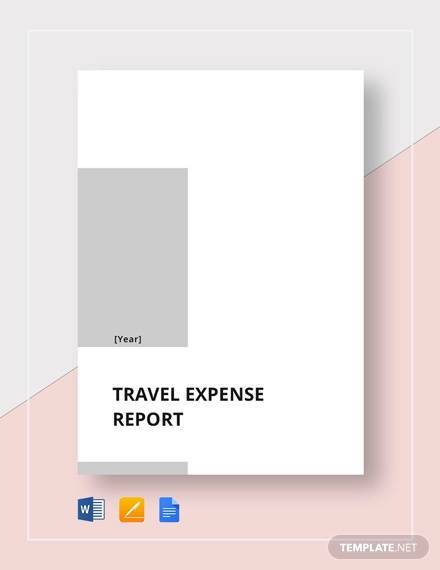 This kind of sample or template helps in making a travel expense report much easily, while it helps you in remembering points and things where you will be spending, or had already spent money while traveling. 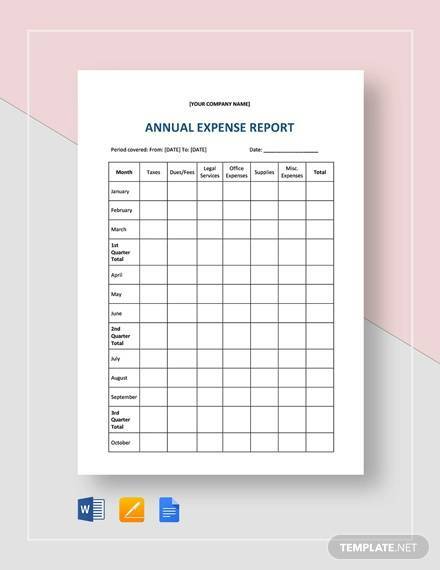 Expenditures which you have made on employees in an office can be calculated and analyzed when you have this kind of report ready. 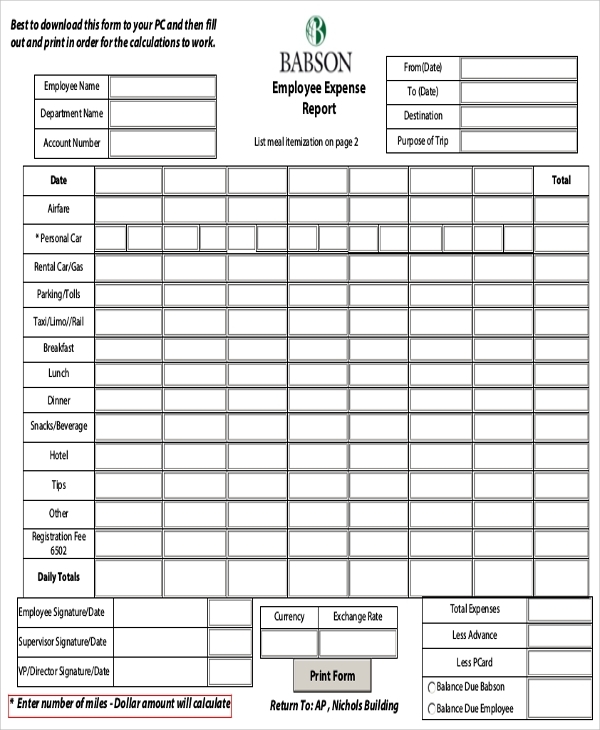 To prepare such an employee expenses report, you will need such a sample. This will give the entire layout needed for employee expenditure calculations. 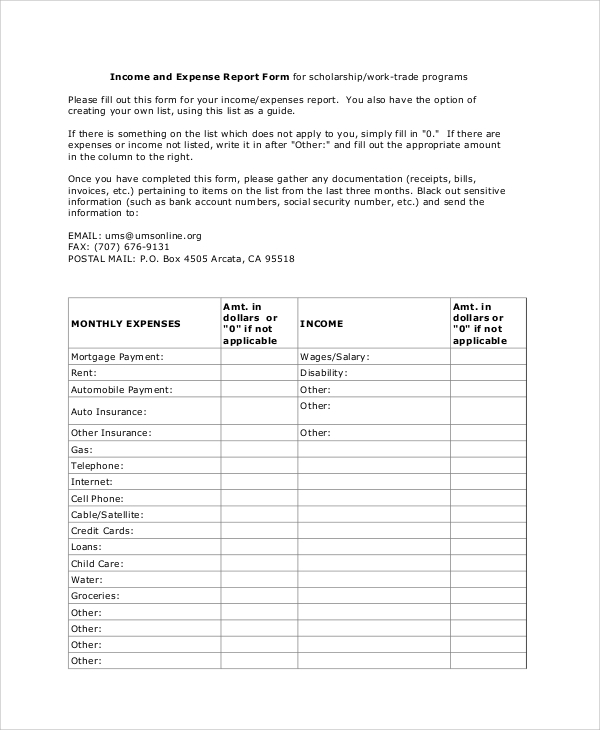 The medical expense report is all about medical bills.When you decide to calculate the expenses you have incurred in your medical treatment, you can simply make us of this layout and format. 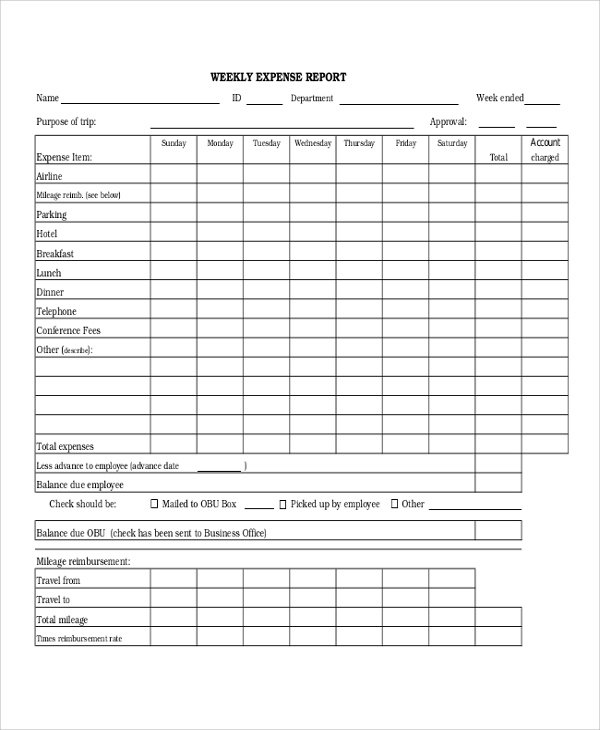 Here you will get a complete understanding of how to make a medical expense report. 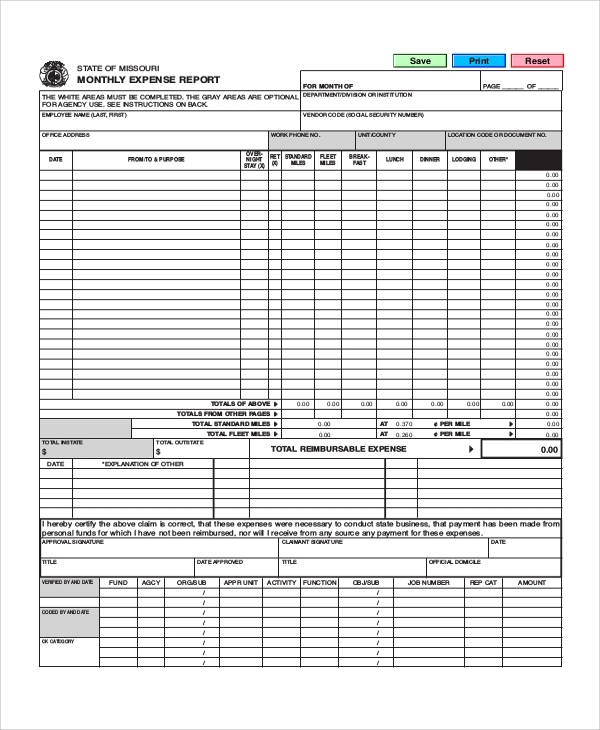 What is a sample expense report? Expenses need to be recorded. For these reasons, preplans are made before spending, and written in details after sending them. 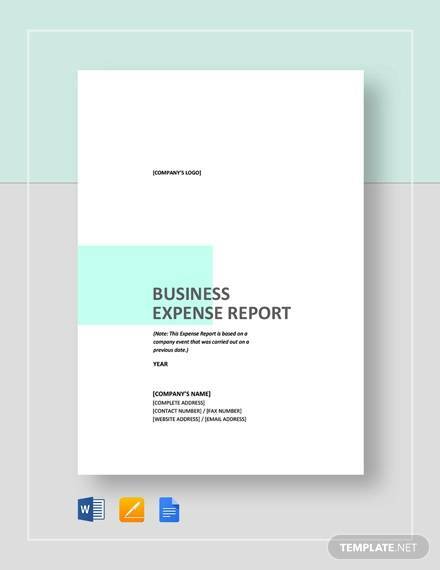 An expense report is generally made after spending the money. Now it includes the places and reasons you had spent the money on. And therefore, you have to be very particular about making such a report. If you are wrong at any point, your report would suffer. Thus, it’s always good to follow a format which some experts have used for making a quality report. The samples are available online for report making, and you can make gala reports by following just the patterns suggested in the various samples. Sample Reports are useful in every field. 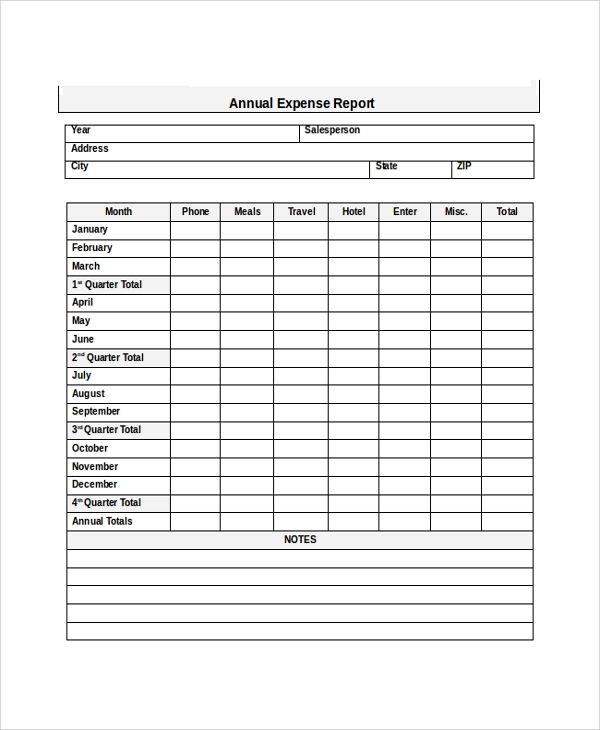 Wherever you want to tally your accounts, you will need an expense report first. 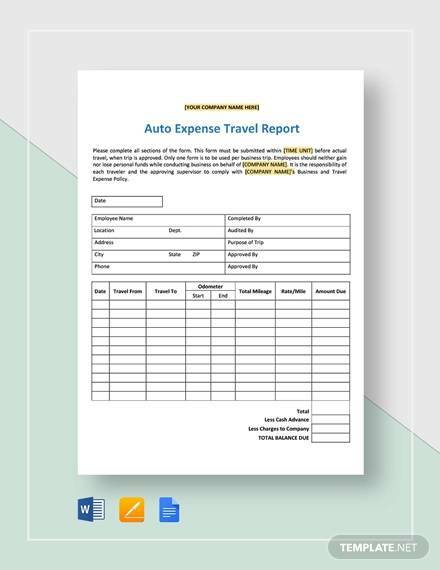 The expense report will give you a thorough calculation of all the money flow that goes out of the company or organization etc. The main purpose of making such an expense report is to get a complete idea of the company accounts or household expenses. This will help you in determining the budget for an occasion, event etc. You will come know how much you have used and now retain, and your calculations will be clear. This will stay as a record for future references. The main benefit of using an expense spreadsheet format is in the fact that, it make things clear for the format, and follow a certainly proven pattern to establish all the expenses with reasons, date and time etc. These reports are needed for account maintenance, budget planning, and also for applying for a loan or showing how a loan is used etc. Therefore, the proper official format to prepare a report is much needed. Being a layman, and working for the first time on such reports, you should search for a good format. These are available online for help. 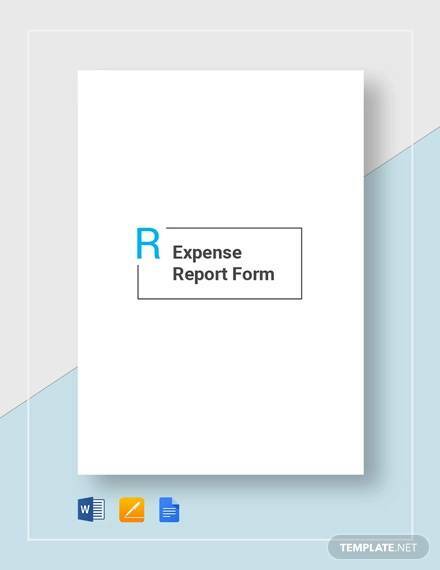 Whether you plan an expense report or a Sample Annual Report, it all depends on the right format to be presentable and successfully made. Hence the requirement of the right layout and format is a must. 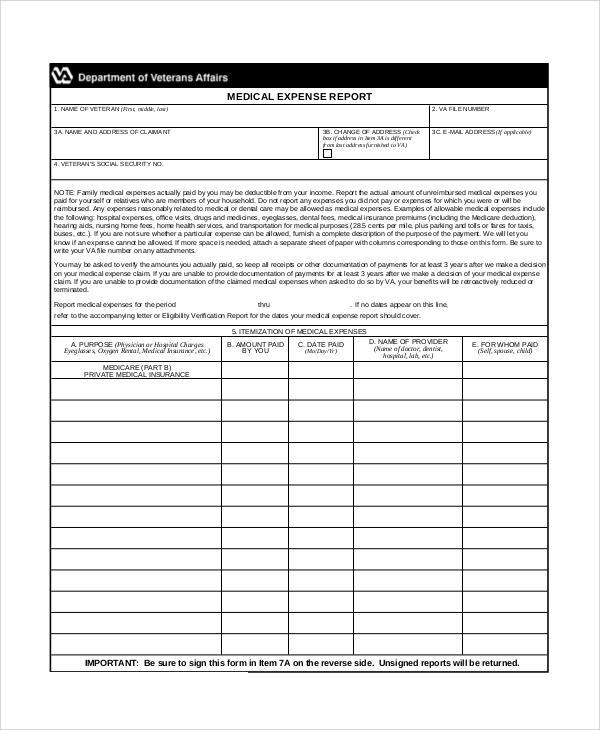 The template banks give you the much-required formats in various styles, some pertaining to medical needs, some engineering, some household and so on.